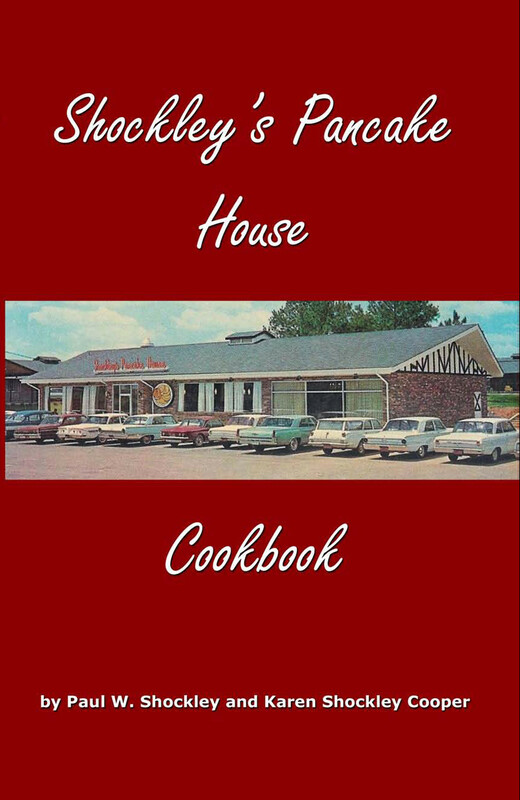 Karen Shockley Cooper 2701 Mall Drive, PMB 256 Florence, AL 35630 "SHOCKLEY'S PANCAKE HOUSE" FRANCHISES ARE AVAILABLE. 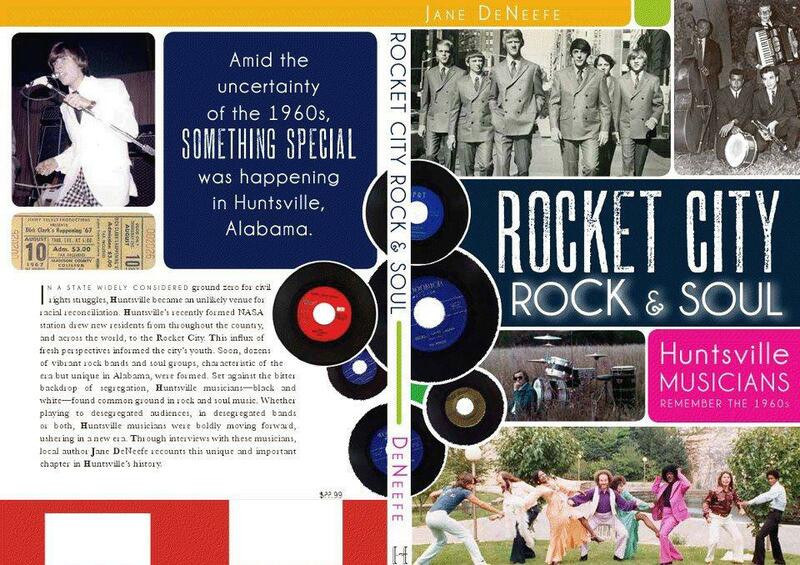 Growing up in Huntsville in the 1950's/1960's as Huntsville saw tremendous change during the cold war. 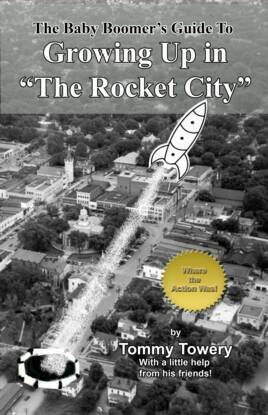 Tommy was editor of Lee High School's newspaper as has an unique perspective of the city from this generation of kids who moved on all over the world. 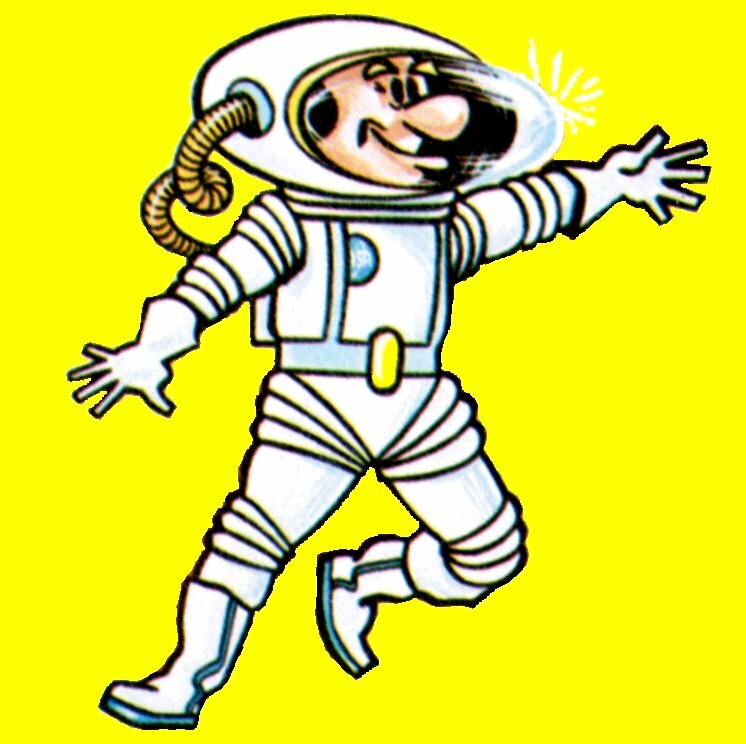 Many excellent pictures and recollections from the era! 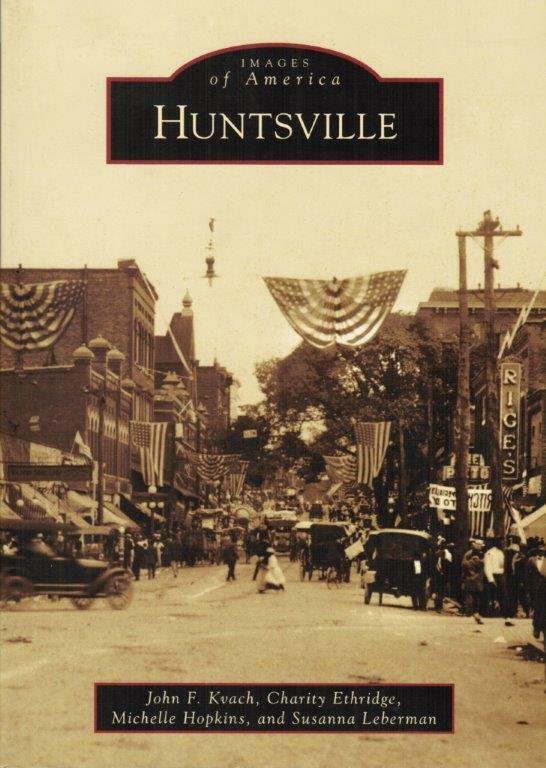 “Images of America: Athens and Limestone County” is a pictorial history of this bedroom community to Huntsville. It contains 180 photos that capture its important people, significant places, pivotal events and everyday life. 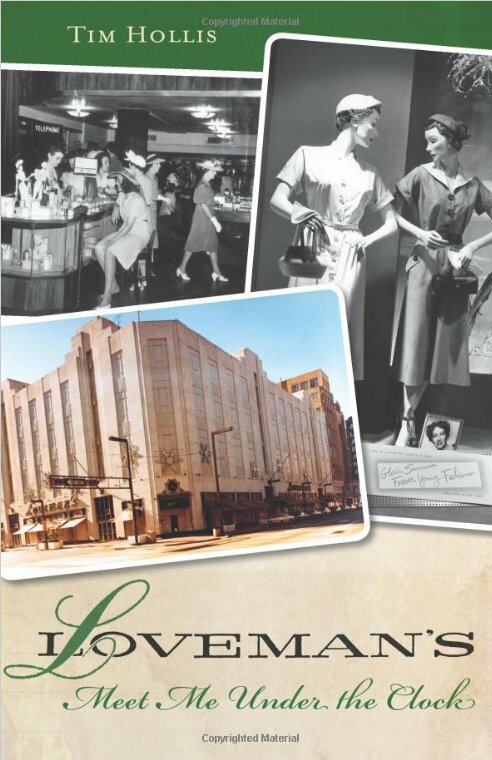 The books are available at Books-A-Million, Barnes and Noble, local booksellers and area museums. 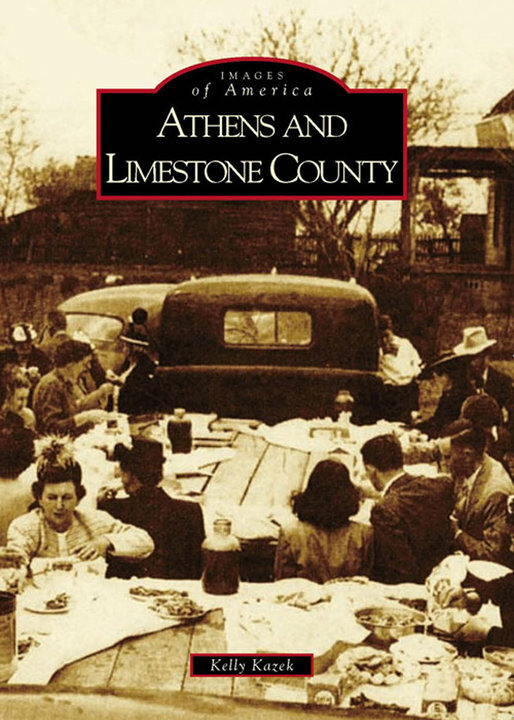 Athens and Limestone County were founded in 1818, the year before Alabama became a state, making Athens one of its oldest cities. The quaint, picturesque downtown square in Athens, the county seat, is the heart of the community. Athens and Limestone County are studies in the ongoing tug-of-war between tradition and progress. 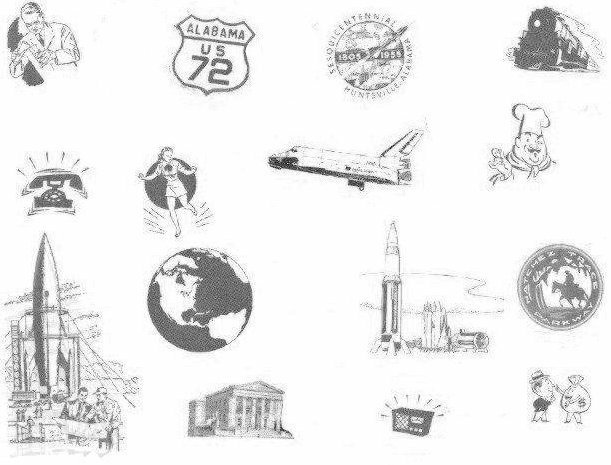 Athens is traditionally a railroad and cotton town — once ranking among the state's largest cotton producers — but since the aerospace boom of the 1960s, it has increasingly entered the orbit of the technology center of nearby Huntsville, home of the U.S. Space and Rocket Center and Redstone Arsenal. 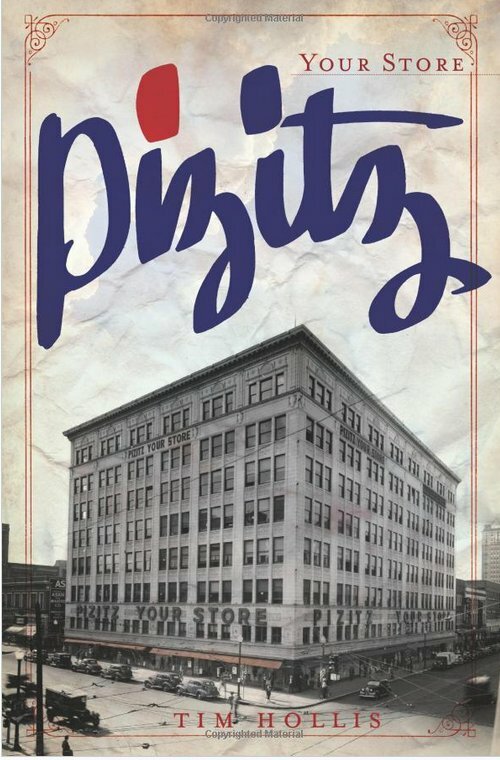 These days, Athens is home to many manufacturing firms, and local civic groups are focused on revitalizing downtown and bringing tourists to Limestone County. 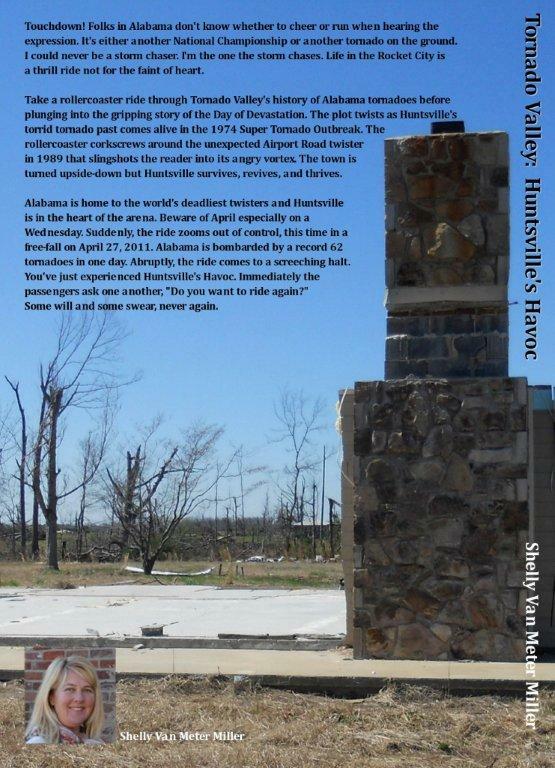 Journey just west of America's infamous Tornado Alley to Alabama, home to some of the deadliest tornadoes of the past century. These twisters remain etched in the collective memory of the people, from the 1908 Dixie tornado, regarded as one of the most brutal tornadoes in U.S. history, to the 1998 Birmingham tornado, the most expensive twister in Alabama's history. 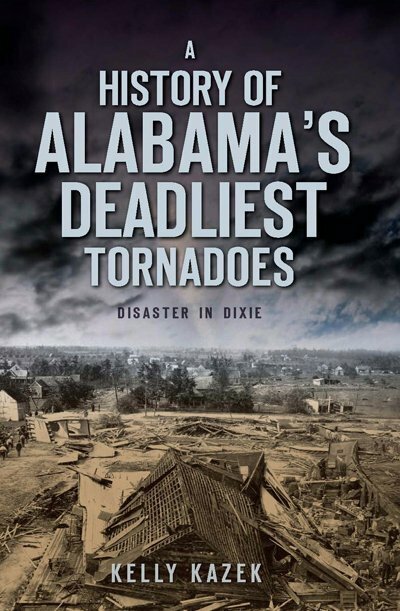 Discover how the 1932 Deep South Tornadoes resulted in 268 fatalities and millions of dollars in damage, and read the terrifying account of the 1977 Smithfield Tornadoes, which rocked this Birmingham suburb with as many as six twisters in a one-hour span. 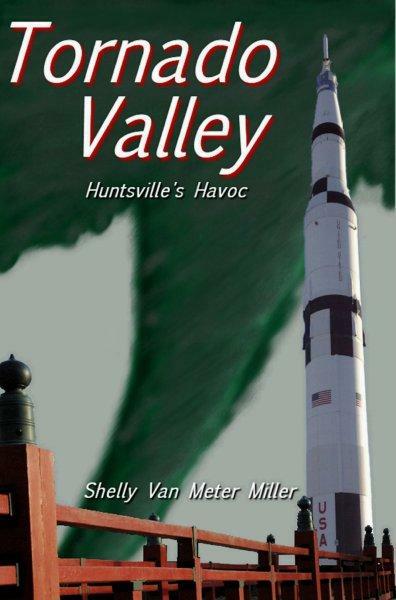 Join local journalist Kelly Kazek as she shares the tales of these natural disasters and the hardy Alabamians who endured them. 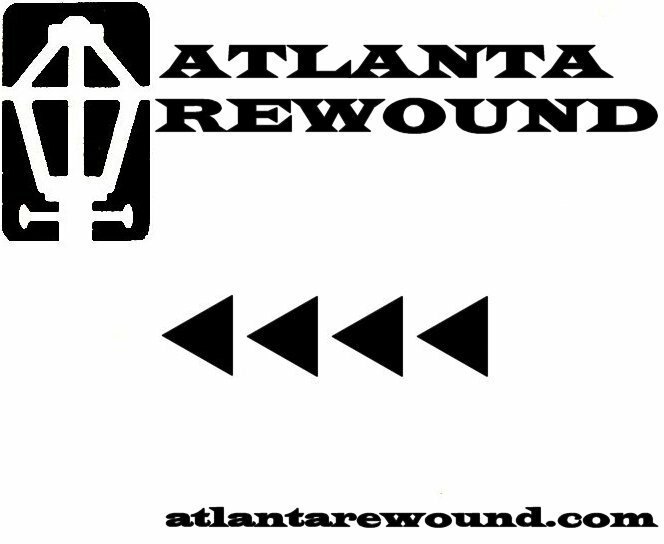 From Muscle Shoals to Montgomery to Mobile, there's just no place quite like Alabama. 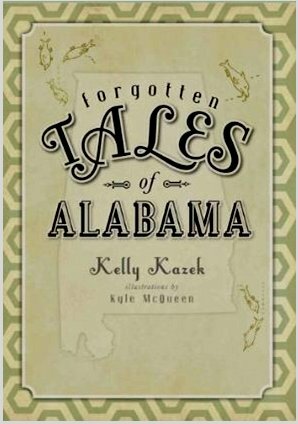 Take a journey off the beaten path through the Cotton State with author Kelly Kazek as she uncovers the stories that make Alabama one of a kind. 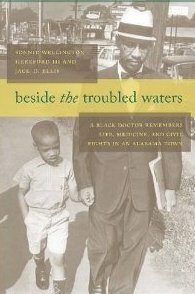 Kazek, a longtime Alabama resident, unearths tales that have existed only in rumor, anecdote, legend and lore. 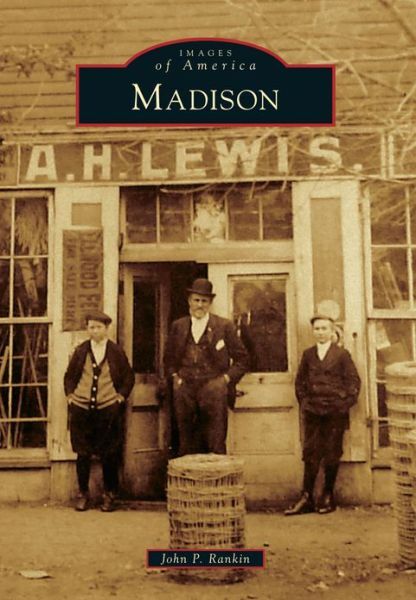 This collection is packed with little-known stories of strange sites, like the world's largest Nehi bottle; curious critters, like the first monkey in space; and colorful characters, such as the outlaw Tom Clark. 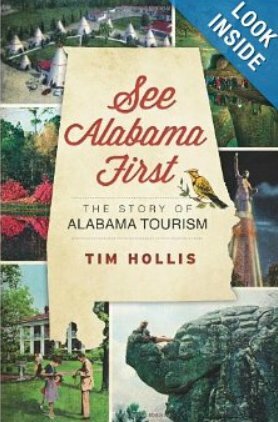 Whether funny, far-fetched, gripping or grisly, Forgotten Tales of Alabama is filled with stories you won't soon forget. 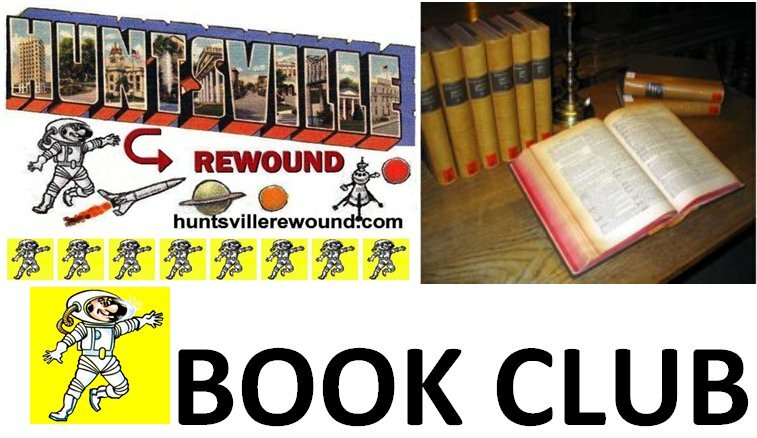 Please contact webmaster about more additions into the Huntsville Rewound Book Club. 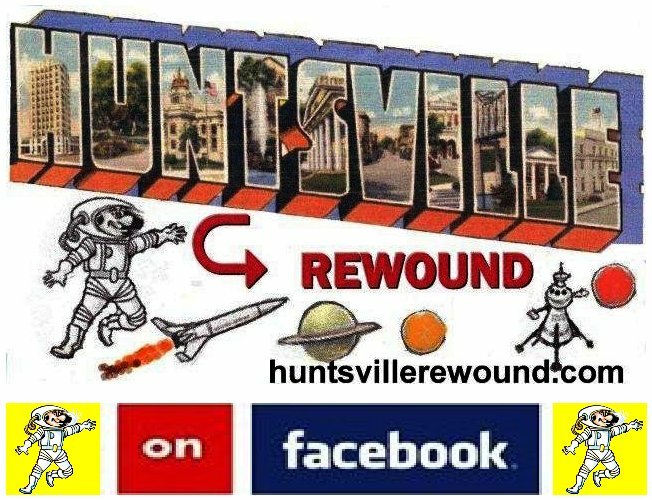 It has to be of interest to a portion on the Huntsville AL DMA for submission. No apologies to Oprah for the use of the term "Book Club" as "Book Club" is a generic term referring to a club about books. The "No Phone Zone" is not associated with this book club, but please use a headset for your safety.